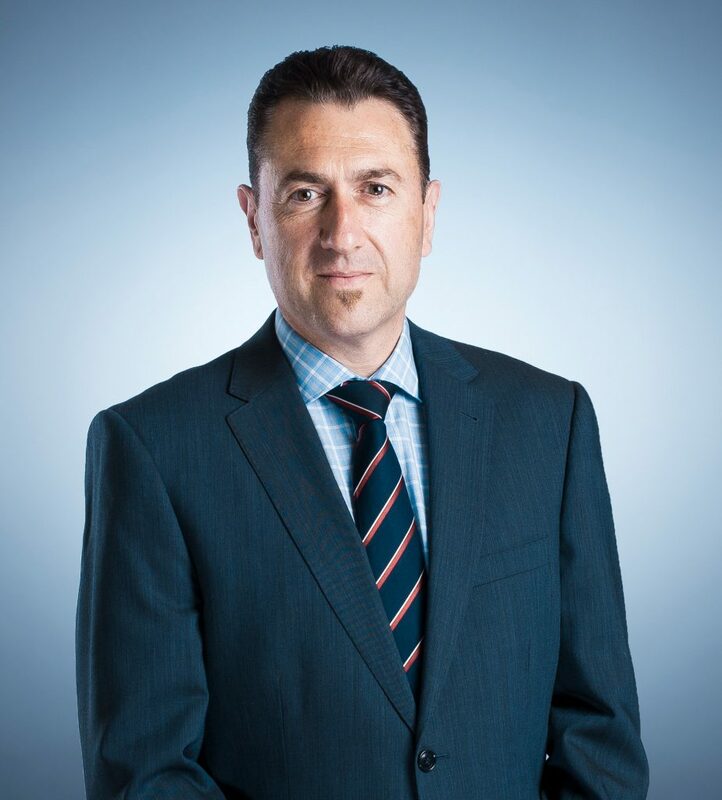 Armando advises on all aspects of banking and has extensive experience in corporate and commercial transactions with a focus on property, construction, and acquisition finance. Armando works in various sectors including property, health, professional services, hospitality, automotive, and trade. His work has included advising in relation to syndicated facilities (acting for agents, lead participants, and minority participants) and club facilities. He has also advised in relation to managed investment schemes (MIS) and class order syndicate (COS) funding arrangements, mezzanine funding and intercreditor arrangements, as well as moratorium and workout arrangements. Advised, documented and settled for Westpac a A$94.5 million facility to be used by the borrower for the construction and fit out of a multi storey residential development comprising 288 apartments at a site situated at Albert Road, Melbourne. The project involved a mezzanine financier (an industry building fund) with which repayment and take-out provisions and priority positions were negotiated. Further, an independent builder was required to provide a performance guarantee in relation to the construction of the apartments which required preparation and negotiation of a multi party deed between 5 entities to ensure that Westpac’s rights in relation to the building contract were protected. Advised HSBC in relation to a A$25 million facility to refinance the Swisse Vitamins Group’s facility with NAB and provide new capital by which the group could continue growing its business. Advice included dealing with financial assistance provisions in the Corporations Act and potential exemptions to the prohibitions via structured employee share scheme arrangements. Acted for Bankwest in relation to funding the acquisition and development of a site located in Glen Iris and providing working capital facilities, rental guarantee facilities, and clean letter of credit facilities to the corporate borrower group. In addition, advice was provided on the restructure of that group, including with respect to accession, revised security, and past consideration issues. Advised, negotiated and documented for Bank of Melbourne a recent A$145.7 million property transaction, the biggest deal of its kind in Tasmania in recent years. The borrower purchased seven shopping centres from local property holder, Robert Rockefeller. The transaction also included the sale of one shopping centre and simultaneous purchase of two further shopping centres in NSW and Victoria.